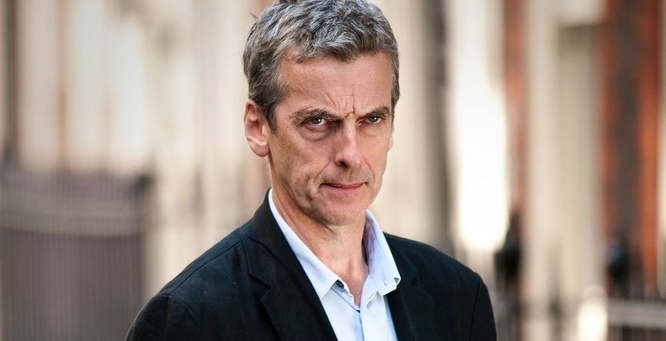 After a truly anxiety-inspiring wait, it has been announced that the twelfth incarnation of the Doctor will be played by Peter Capaldi! Capaldi previously appeared in Doctor Who in the S4 episode “Fires of Pompeii”, in the Torchwood Children of Earth series, and has played roles in several other shows. What do you think of the new actor, readers? Who was your dream Twelve? Let me know in the comments! The Hollow Crown is a BBC miniseries in four parts, with each episode consisting of one of Shakespeare’s historical plays. Specifically, the series is made up of Richard II, Henry IV Part I, Henry IV Part II, and Henry V. The casting is tremendously (geekily) star-studded, featuring the likes of Tom Hiddleston, Ben Whishaw, and John Hurt among many others. I actually only knew this was a thing that existed because of this interview that circulated post-Avengers. Needless to say, I watched Henry V first. You know that mythical unicorn of a show, the one that has a mainly female cast, with diverse characters, women who aren’t defined by their relationships with men, and a high quality of production? Call the Midwife is that show. Call the Midwife might not be the typical geek show, but it’s one that all geeks (especially girl geeks) should pay attention to. It’s another period drama from the Brits, a BBC creation in the same family as ITV’s Downton Abbey, but for some reason it hasn’t caught the same popularity wave in the US. Based on the memoirs of Jennifer Worth, the show follows newly-minted midwife Jenny Lee as she dives head-first into serving the residents of the East End of London during the 1950s. Jenny lives and works with a group of Anglican Sisters (of the nun variety), whose primary work is nursing and delivering the hundred or so babies born each month in the Poplar district. 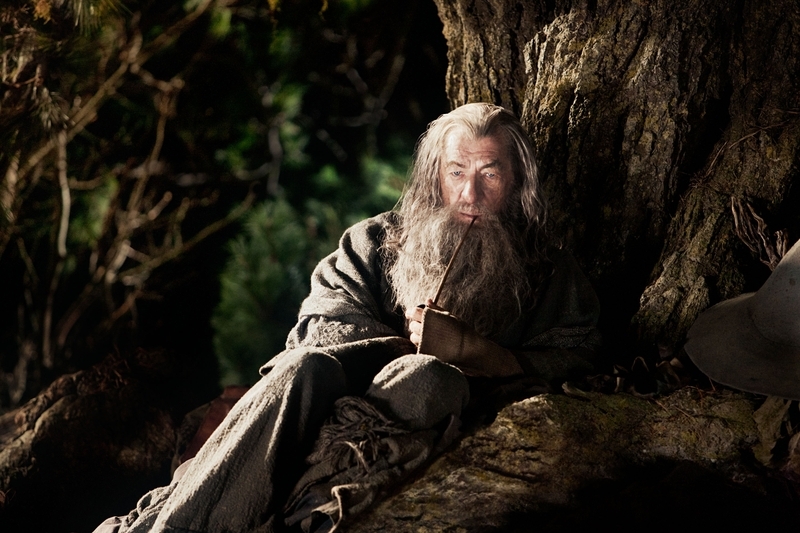 The first series of 6 episodes aired in early 2012 in the UK, the second series of 8 in early 2013, and the first series aired on PBS in late 2012. A third series is planned for 2014. So far I’ve only seen the first series, via Netflix. 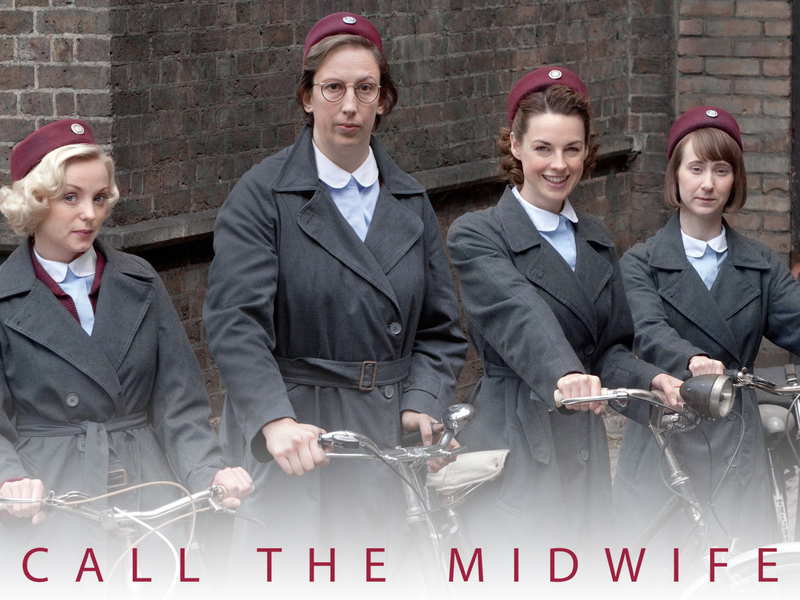 So why is Call the Midwife all kinds of awesome? I have many excuses for why this is late. For one thing, I was watching The Avengers and getting smashed on Saturday night. For another thing, I have a lot of feels to parse through. Hit the jump to find out what those feels are. In which we discover that these are all actually interrelated (rather than being five standalone one-shots) and that an Ood can be one hell of a butler. Only two days left ’till the big premiere (and I stop spamming our followers with Who stuff)! So there are only Davison days left till the big premiere of Series Seven, and the wait is, I’m sure, killing all of you in the same way it’s been killing me. But to tide you over for those last five turns of the Earth, we have been granted Pond Life by the BBC. Pond Life gives us a glimpse into what it’s like to be Amy and Rory—when the Doctor isn’t around. These five one-minute episodes will be premiering every day this week. Be sure to keep an eye out here for the other four, and enjoy your first taste of Pond Life!